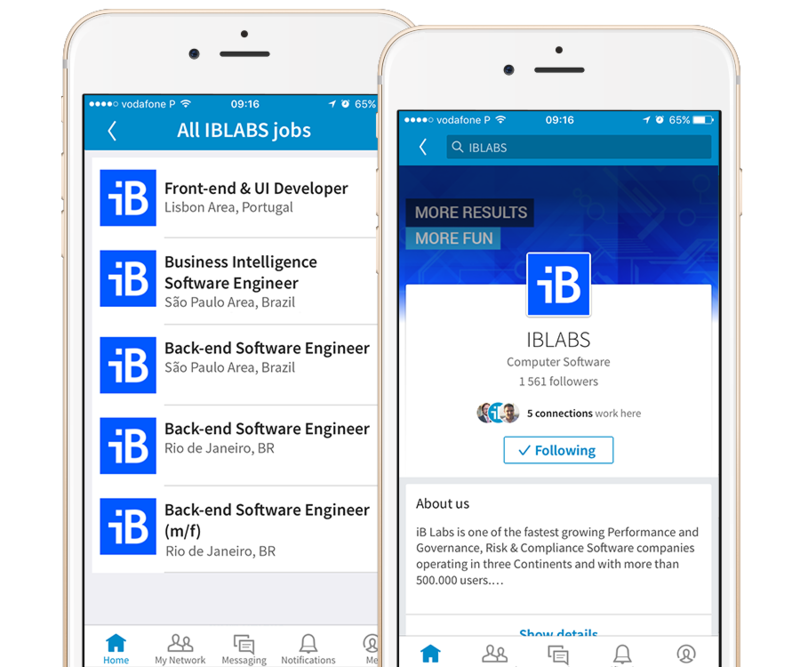 We are seeking a talented Data Engineer to join iB Solutions Business and Analytics Team. In this role, you will see a direct link between your work, company growth, and user satisfaction. You'll get an opportunity to solve some of the most challenging business problems on the web at a scale that few companies can match. In addition, you must have the ability to operate independently in a fast-paced, small but growing environment and work proactively with various teams across the organization, including engineering, design, product, business, customer support, human resources, finance and legal.